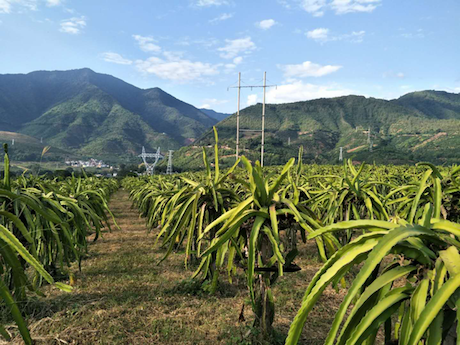 China: "Satisfactory ending to organic red heart dragon fruit season"
"Our dragon fruit enters the market every year in July, provided that the weather conditions are regular. The supply season continues until December. 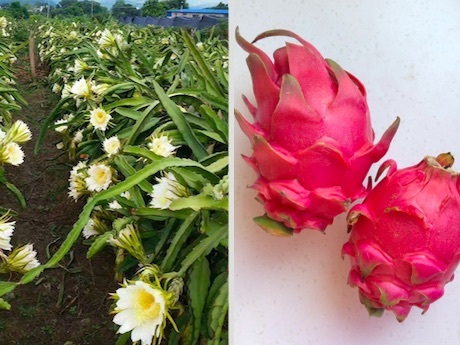 Looking back on the production season in 2018, we can say that our dragon fruit production volume increased in comparison with the previous season and the average price remained stable." 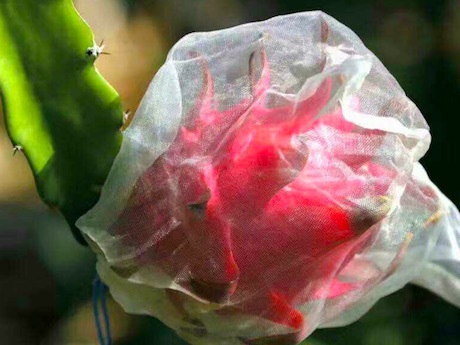 This is according to Mr. Li Shibin of Yunnan Province Yuanjiang County Golden Tropics Fruit Co., Ltd.
"Our company owns hectares of organic dragon fruit plantations in Yuanjiang, Yunnan. 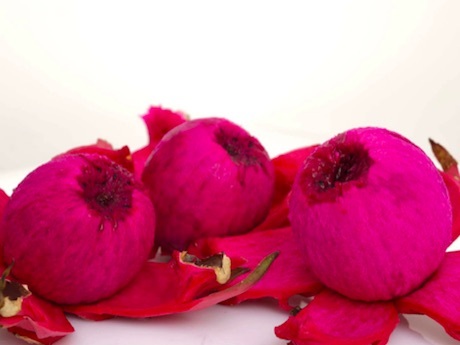 The main product variety we produce is the red heart dragon fruit 'Popular Red'. We strictly follow organic standards during the plantation process. We submit to an annual examination by a delegation from the authentication organization. 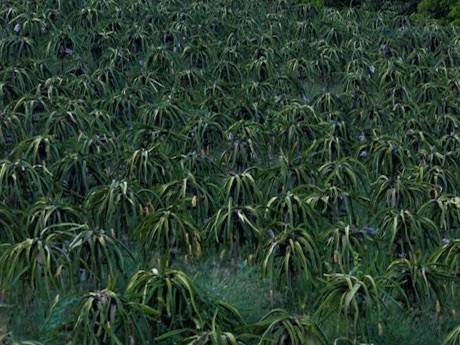 The inspected water, soil, and dragon fruit samples all meet the standards for organic products." 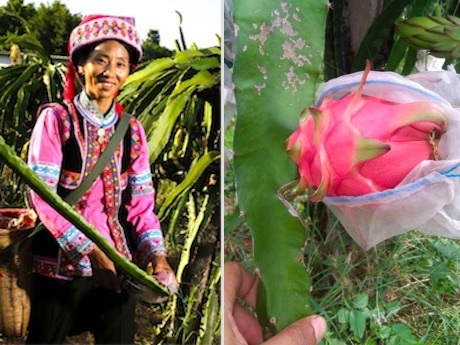 "Our dragon fruits mature one after the other during the period between June and December. We usually harvest 1-2 times per month with each harvest taking between 5-10 days. 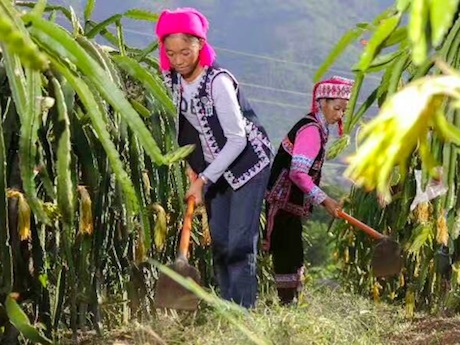 We sell our dragon fruit under our own registered brand 'Hongran' [Redness] through online and offline sales channels in every province of China except for Inner Mongolia, Tibet, Hainan, or Hong Kong and Macao. Our main markets are in Beijing, Shanghai, Guangdong, and Zhejiang." "Around 60% of our harvest is sold through retail packaged either per 12 (each fruit weighing between 180-250 gram) or per 9 (each fruit weighing between 250-350 gram). 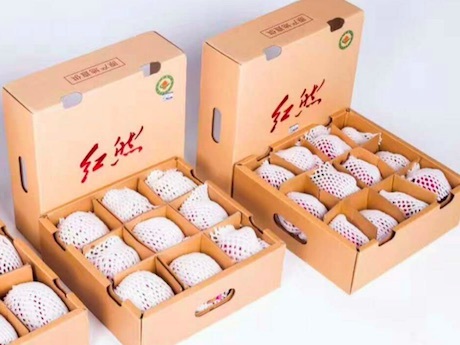 The remaining 40% is packaged in plastic boxes (each box weighing between 10-20 kg) in wholesale markets." "The dragon fruit is not only beautiful and colorful, but also sweet and rich in nutrients. The fruit becomes more popular in the market every year. Furthermore as people's consumption patterns and eating habits change, dragon fruit becomes more popular in Western restaurants and fruit juice stores as well." Company name: Yunnan Province Yuanjiang County Golden Tropics Fruit Co., Ltd.